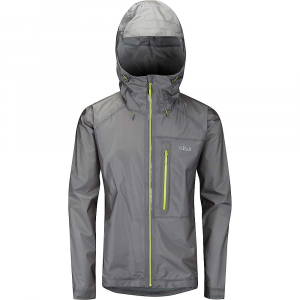 Rab's new Alpha Direct Jacket is truly defined by their decades of experience in mountain environments. During an alpine adventure every kind of condition can be experienced, from a warm walk or ski to the base of a route to shivering it out on a freezing belay. In these varied conditions the Alpha Direct balances moisture control and comfort when on the move with warmth and protection from the elements when static. 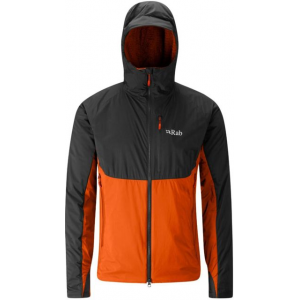 Rab Men's Apparel Clothing Alpha Direct Jacket - Mens Beluga/Oxide/Oxide Large QIO10BEL. During an alpine adventure every kind of condition can be experienced from a warm walk or ski to the base of a route to shivering it out on a freezing belay. In these varied conditions the Alpha Direct balances moisture control and comfort when on the move with warmth and protection from the elements when static. 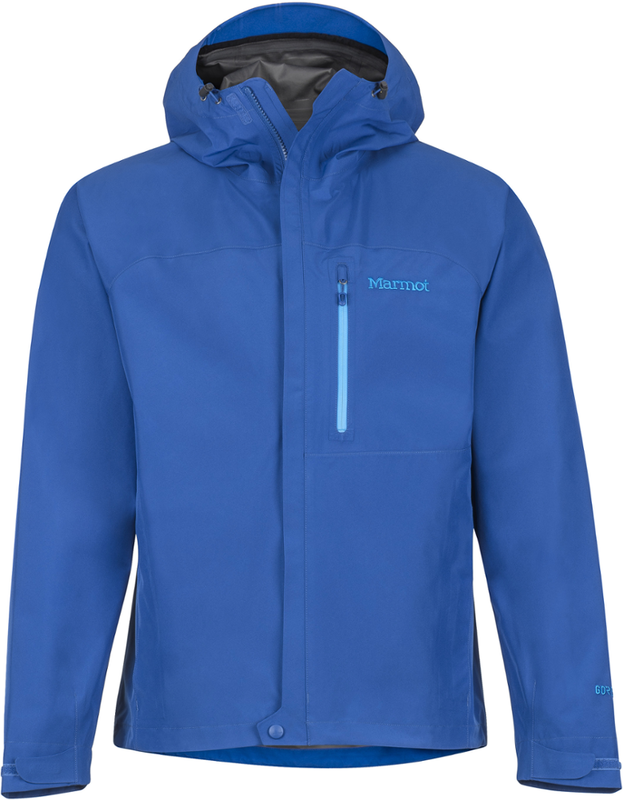 Designed to be worn as an outer or mid-layer depending on the temperature this jacket adds exceptional versatility to your layering system. 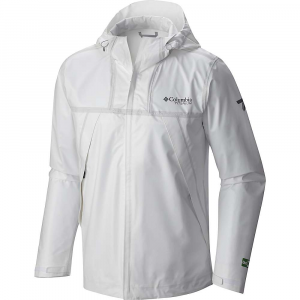 A tough and reliable Pertex Quantum outer fabric secures the insulation and minimises wear. Key tech features include an under-helmet hood two-way zipper and stretch fleece cuffs. 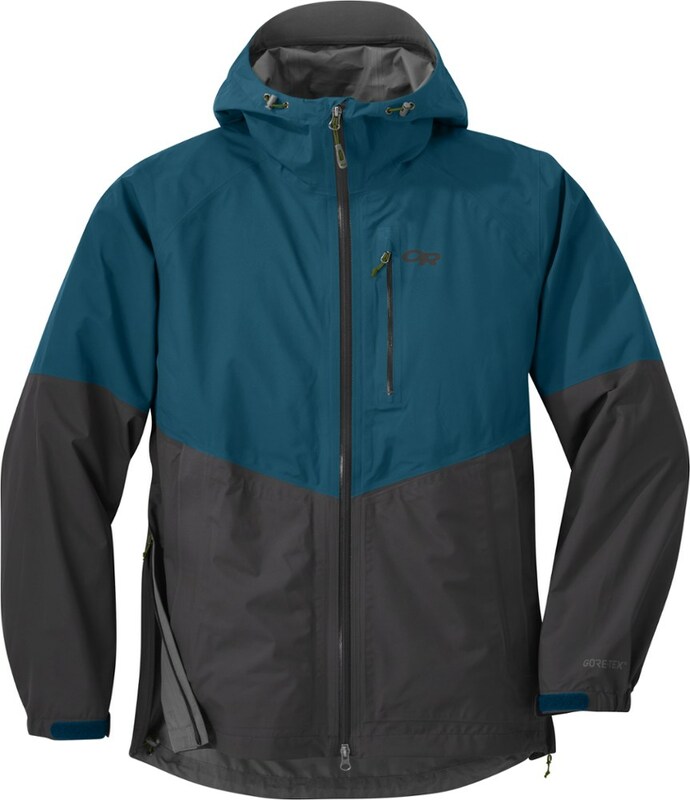 When you're on the move in cold weather, stay warm--but not too warm--in the Rab Men's Alpha Direct Insulated Jacket. 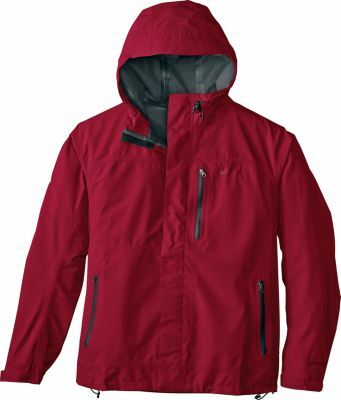 Designed to be used as either an outer layer or a mid-layer, it takes advantage of Polartec Alpha Direct technology to keep you warm while offering unmatched breathability, so you stay comfortable through a wide range of temperatures. Alpha Direct insulation eliminates the need for a liner fabric, so you get more unimpeded airflow (not to mention less weight and bulk) without sacrificing warmth. 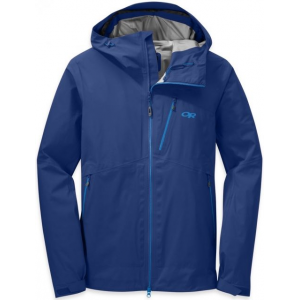 A water-resistant outer fabric makes short work of light rain and snow, and the slim fit allows you to comfortably wear this jacket underneath a technical shell when the weather is extra rough.